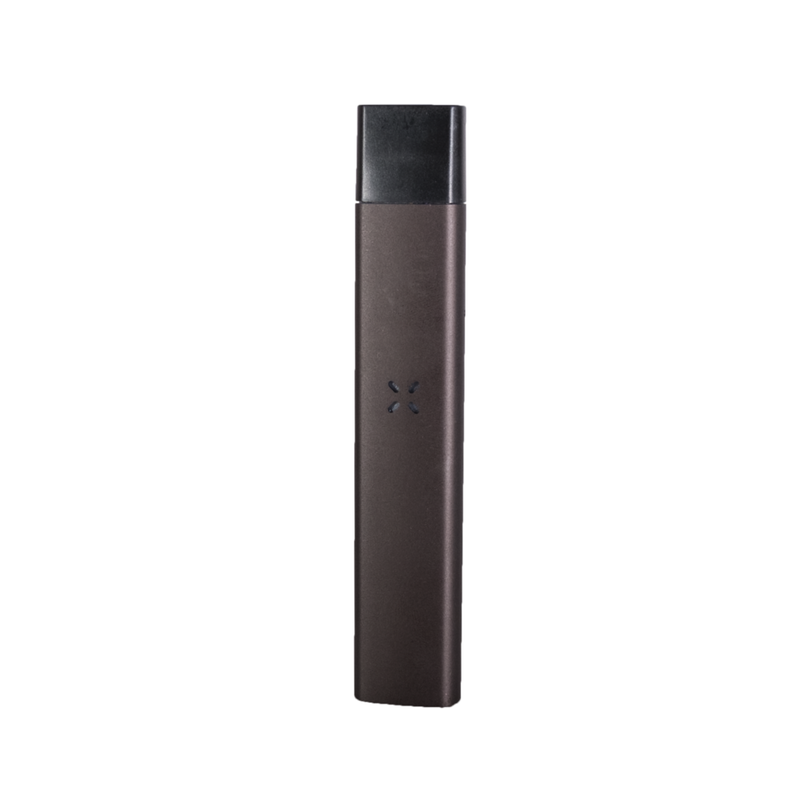 Pax Era blows other vaporizers away. If available in your area, you’ll love this everyday vaporizer with lots of style. Grab, go and blow with this revolutionary cannabis oil vape pen from Pax. Vaporizers are here to stay, but with so many to choose from, picking a vaporizer that works for you has become a quagmire. Thankfully, Pax has made it simple, the Era works for everybody. At 3 inches it's very compact, and can slip into any pocket, yet it feels substantial enough in your hand and against your lips. The black design says sleek and modern, and even has a small grouping of lights that light up reminiscent of something out of 2001 Space Odyssey. You can turn it on and off just by tapping it against your hand, it doesn't take any time to heat up, and it has a thoughtful design worthy of praise. The Era creates a great vapor with nice flavors, and with a slow even pull you can get a big, thick cloud. To adjust the temperature of how your Pax burns oil you can connect it via a smartphone app. Go here for iTunes and here for Google Play to download those. The best best best part of the era is the pre filled oil pods. Yup, "pre" filled is the magic word here. What's in the pods? All different kinds of cannabis oil! Instead of making refilling a part of the experience, these pods quickly and easily insert into the end of the Era and are ready to go. In other words you snap them in and boom. 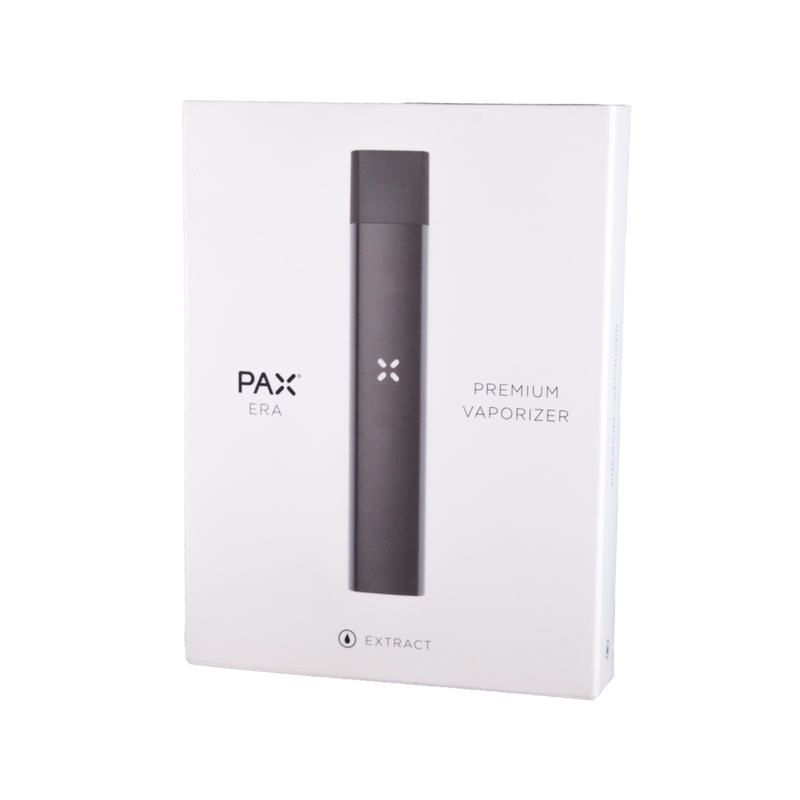 Pax calls them extract pods, and they are available in a variety of different options from different farms. We tried a Bloom Farm Purple Berry indica and Skywalker OG with different results. We really liked the Indica, but the Skywalker didn’t do it for us at all. Maybe some tweaks to work out there? A new pod cost anywhere from $20-35. It's easy to find pods at a good amount of dispensaries (at least in California), so we didn't have to track them down when we wanted new oil. Which is a plus! Really recommended, in fact the only burn is the Pax Era is limited to California and Colorado. Some shops are retailing them for $50-60, but you can get one at Pax Vapor for $19.99. The Era comes with an one-year warranty. Vapor 5 | Refill Ease 5 | Battery Power 5 | Value 5 | Packaging 5 | High Five!